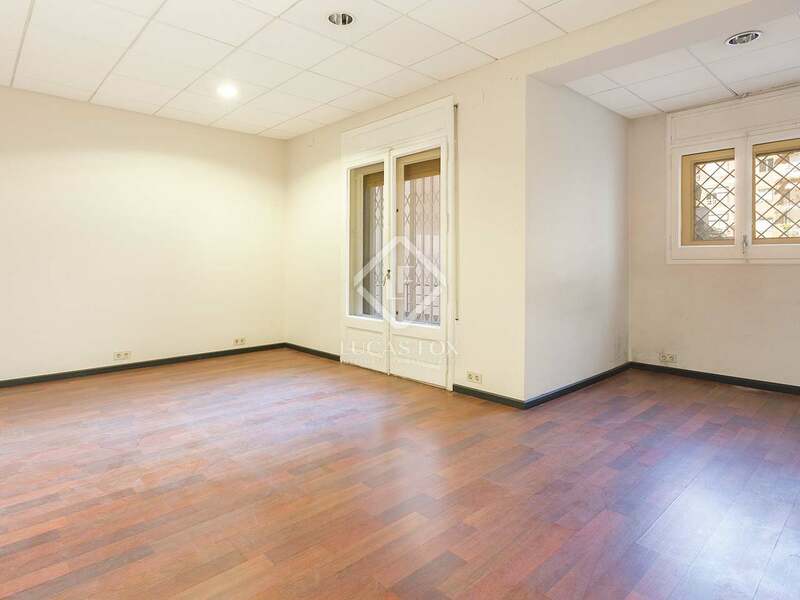 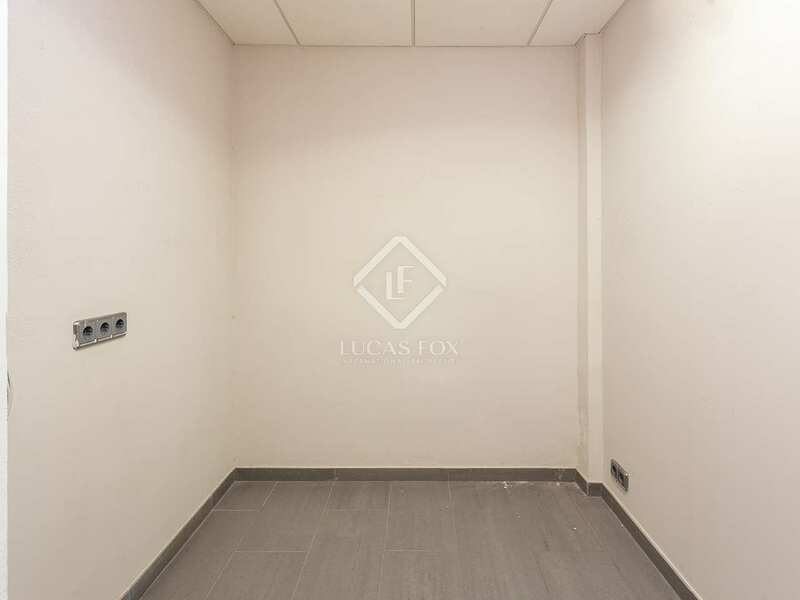 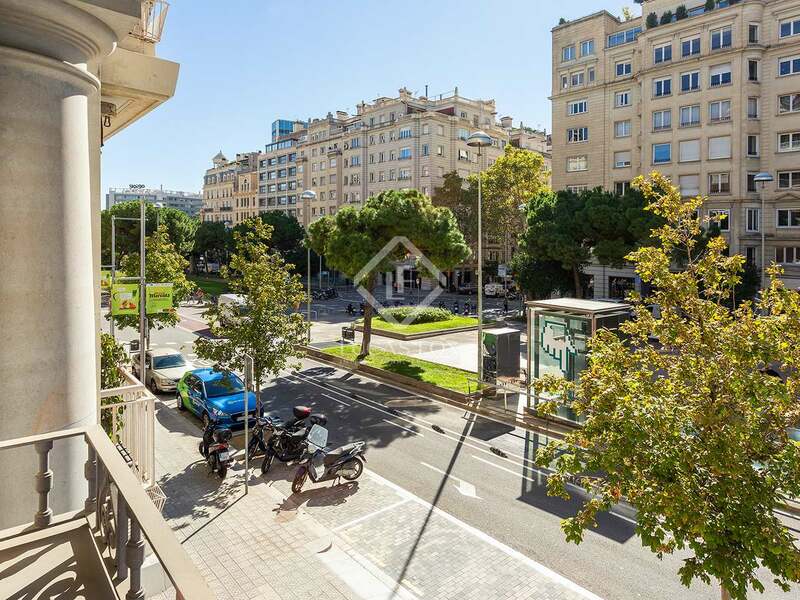 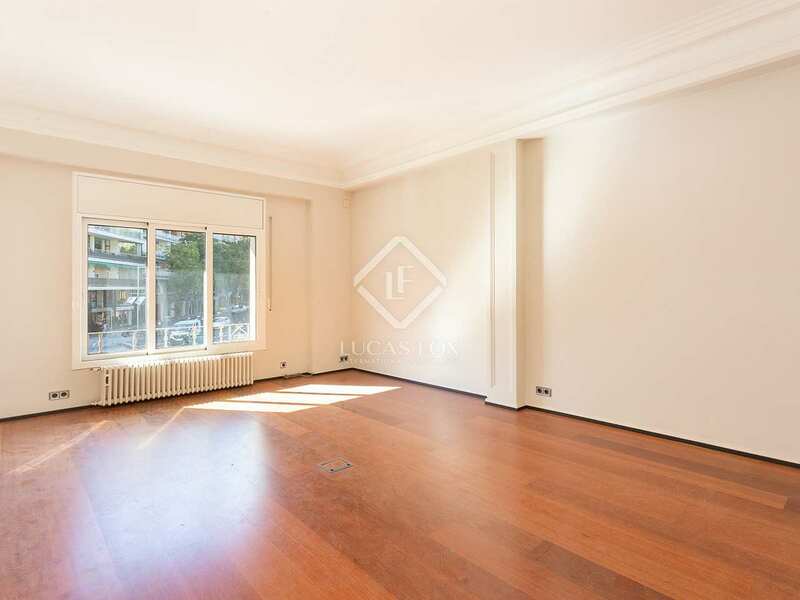 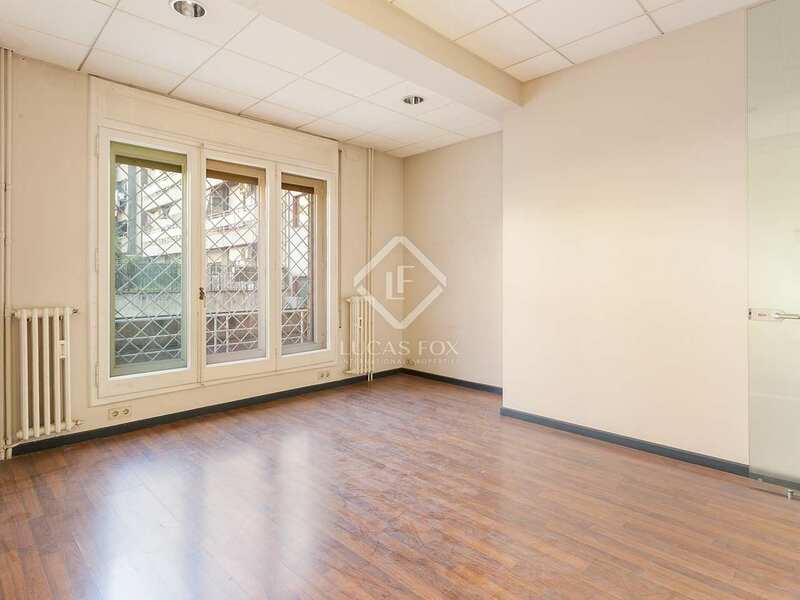 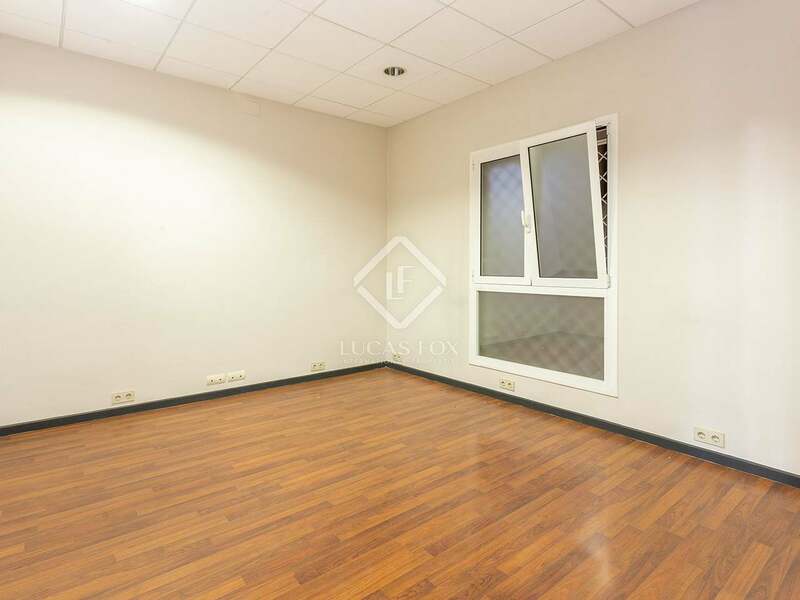 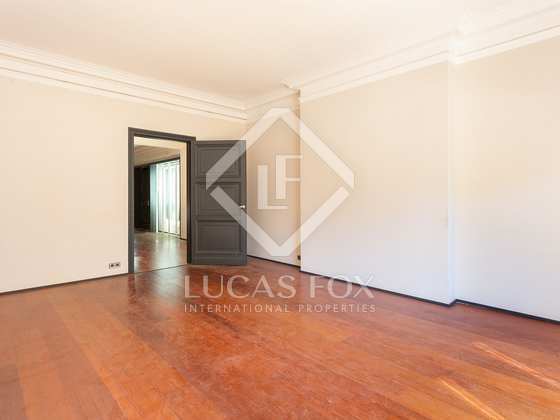 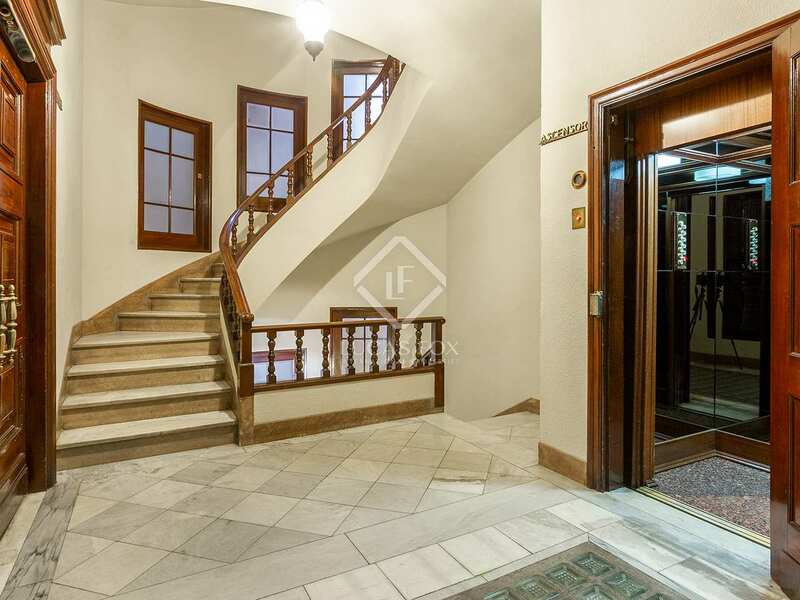 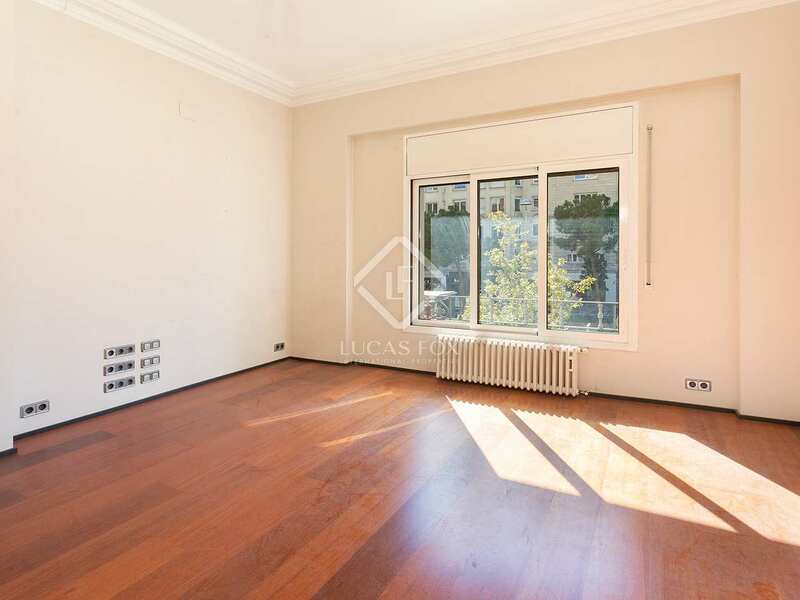 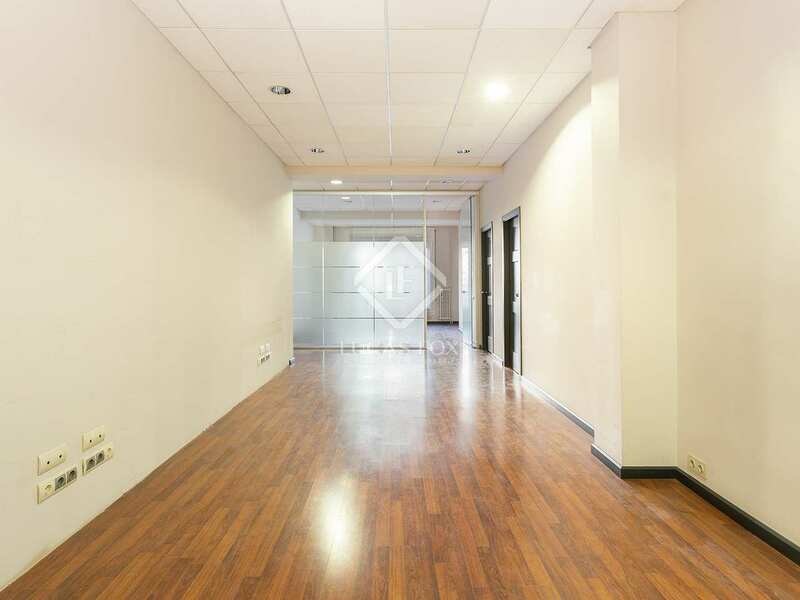 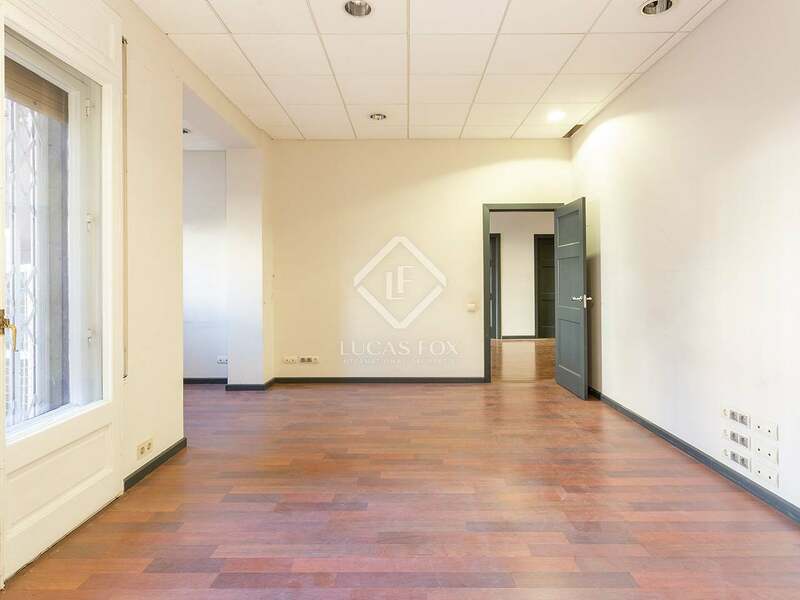 Apartment for renovation in a stately building, close to Turó Park and with views across Avinguda de Pau Casals. 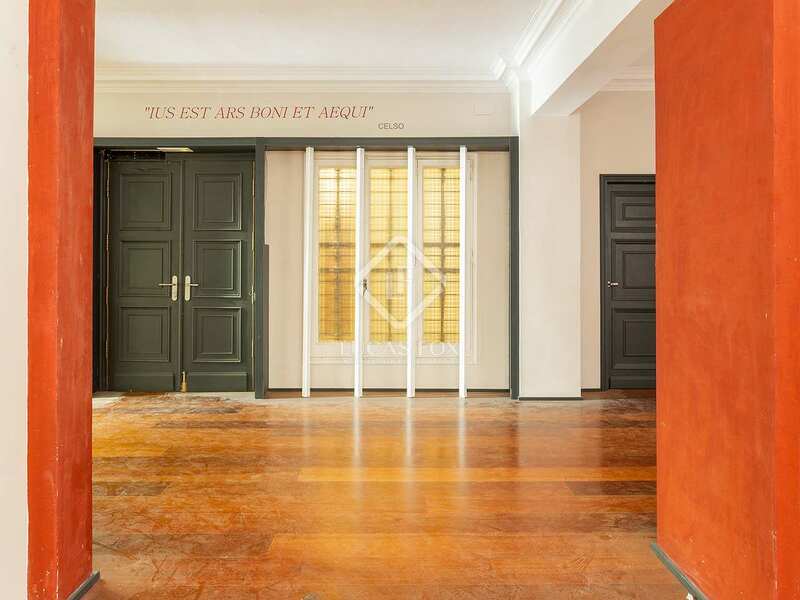 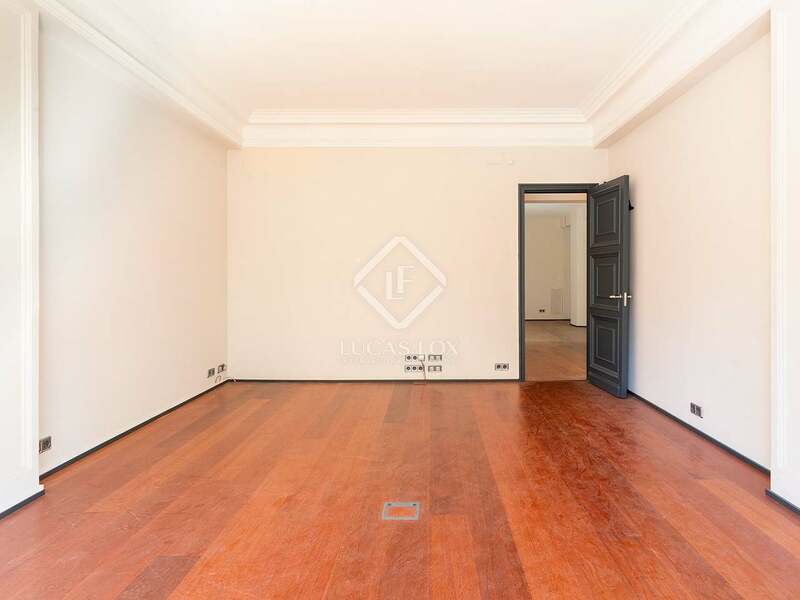 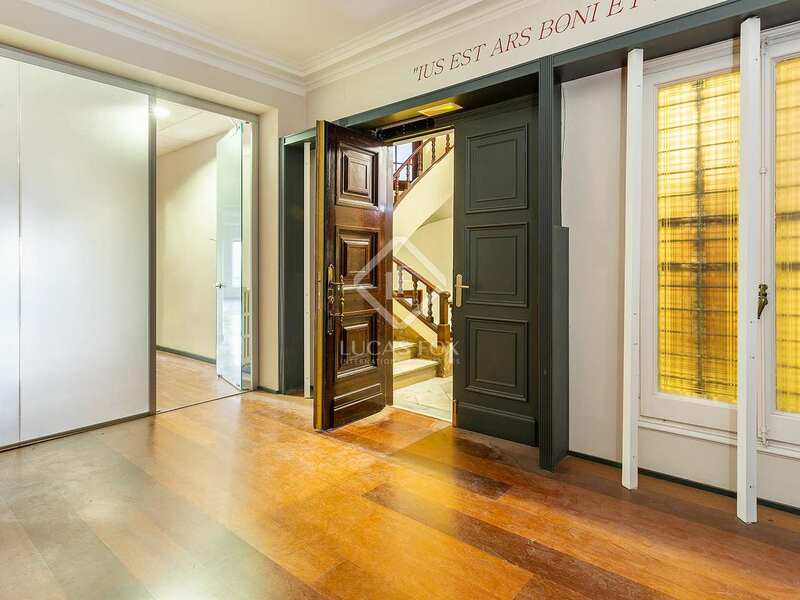 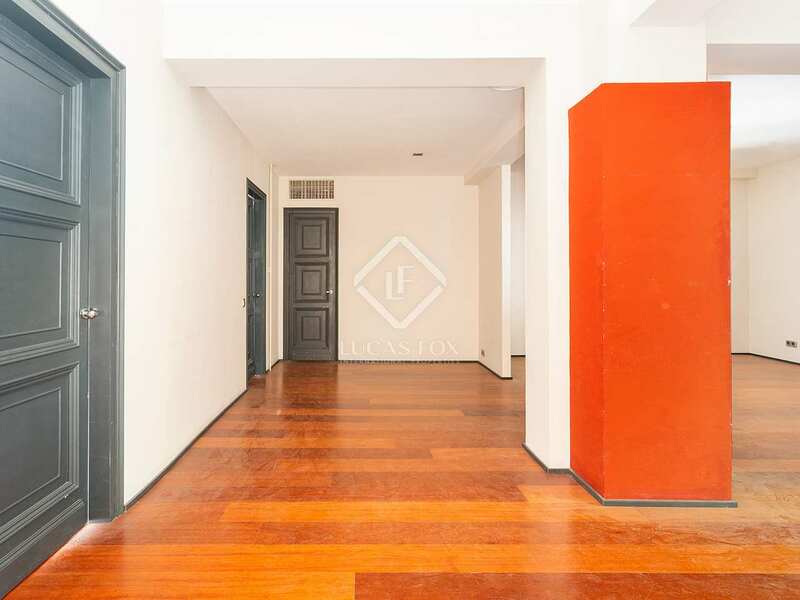 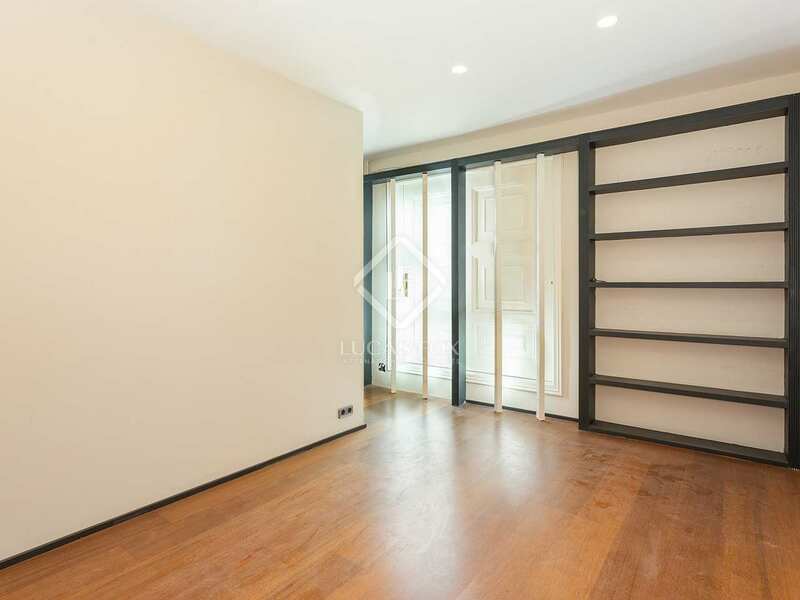 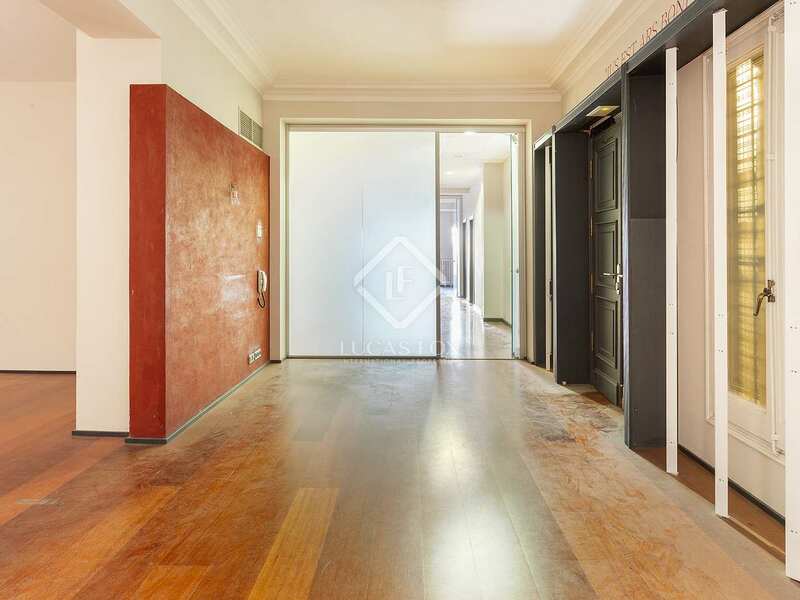 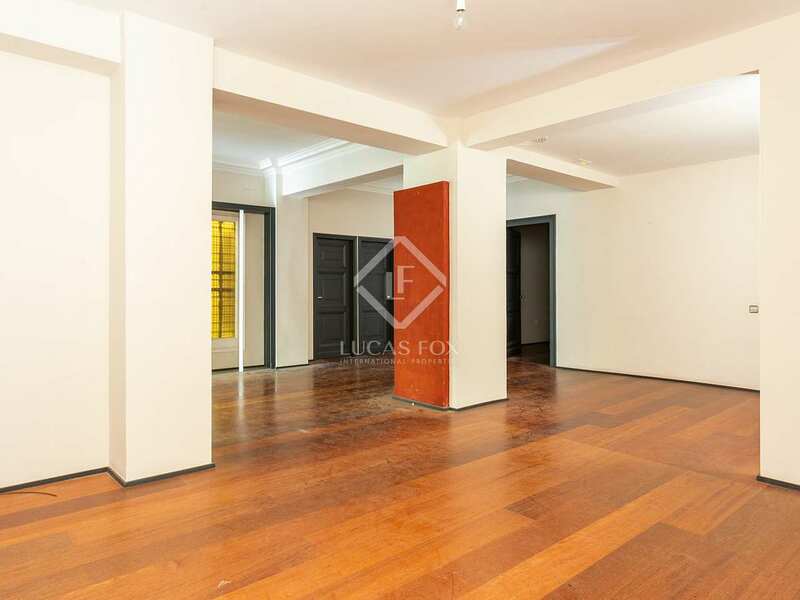 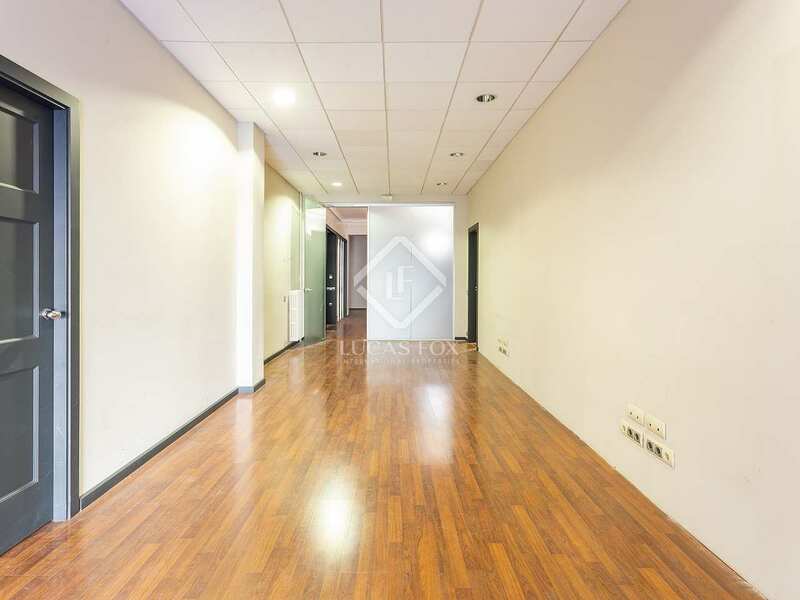 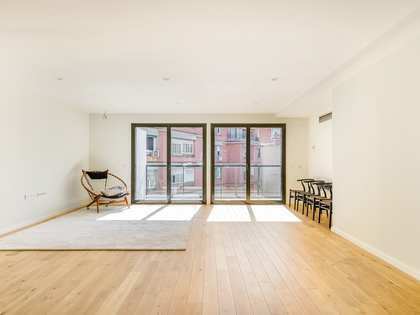 This magnificent 400 m² apartment to renovate is in the exclusive neighborhood of Sarriá-Sant Gervasi, next to Turó Park. 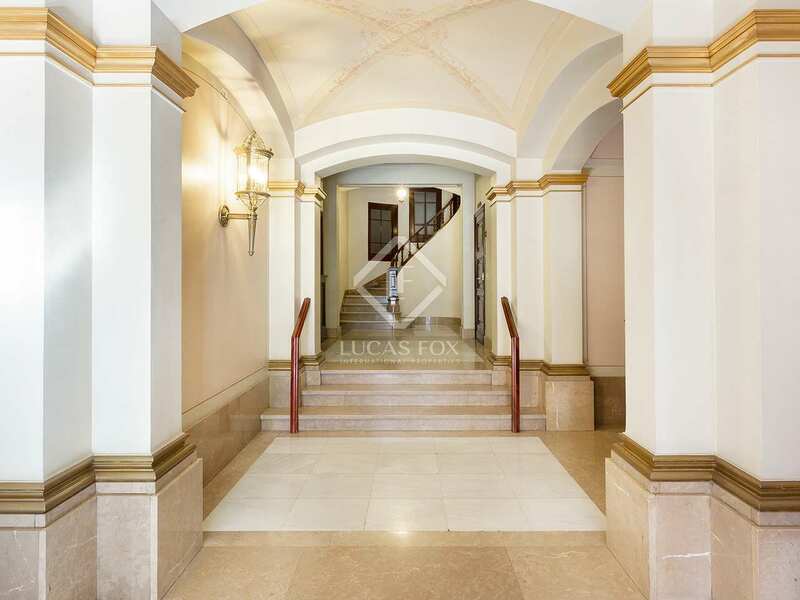 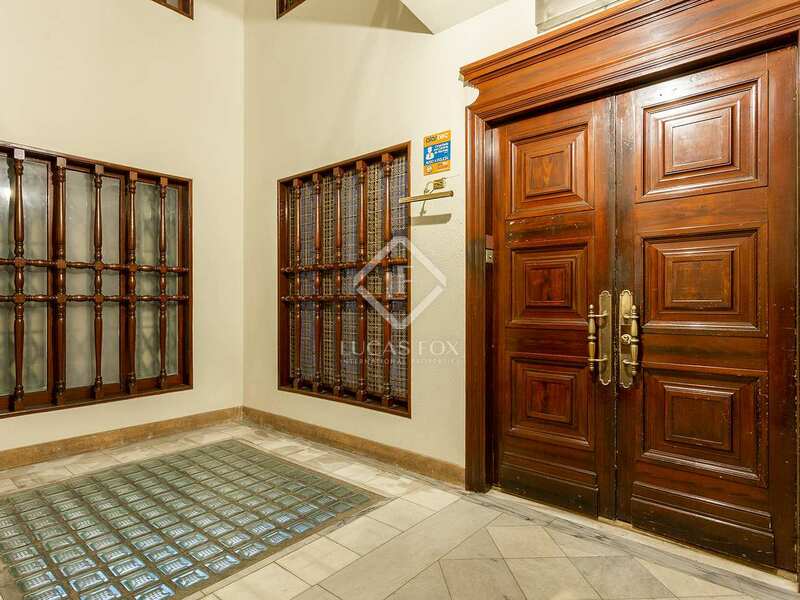 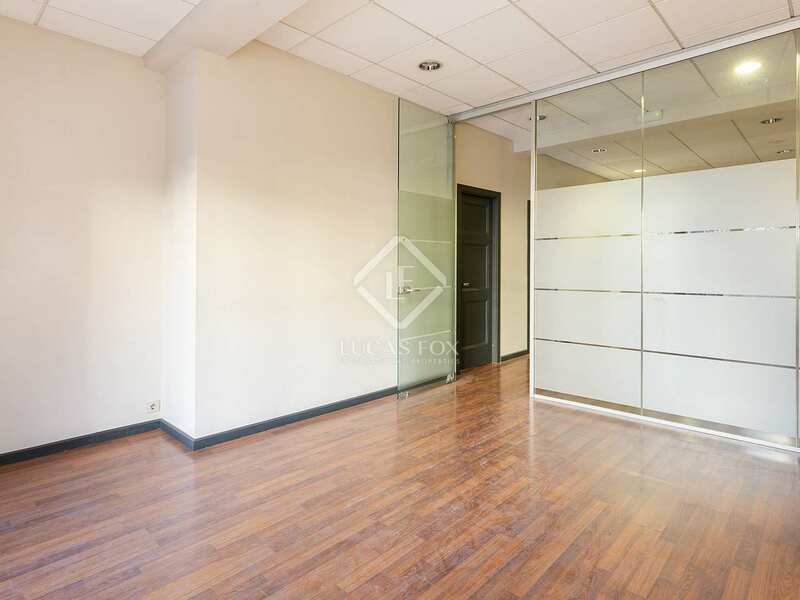 An elegant property within a grand building, there is a lift and 24-hour concierge service. 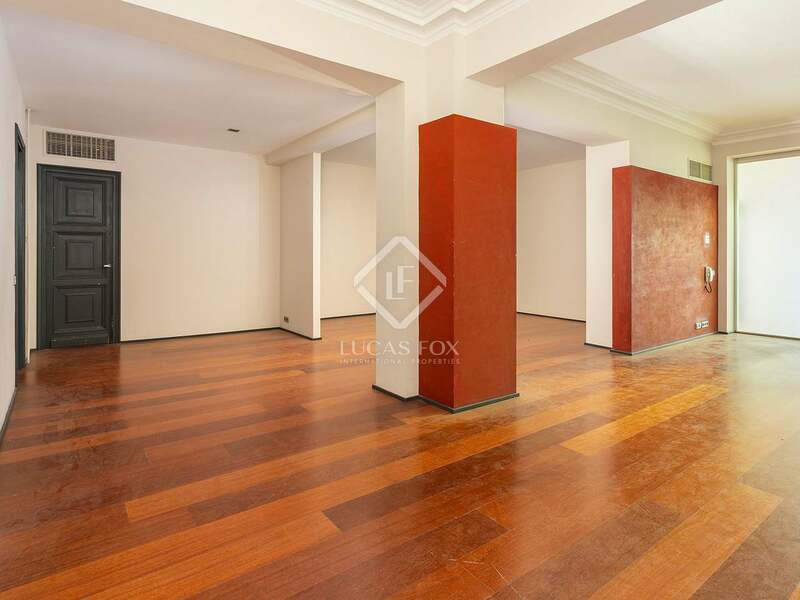 The apartment consists of a large living room, a kitchen, 6 double bedrooms and 5 bathrooms. 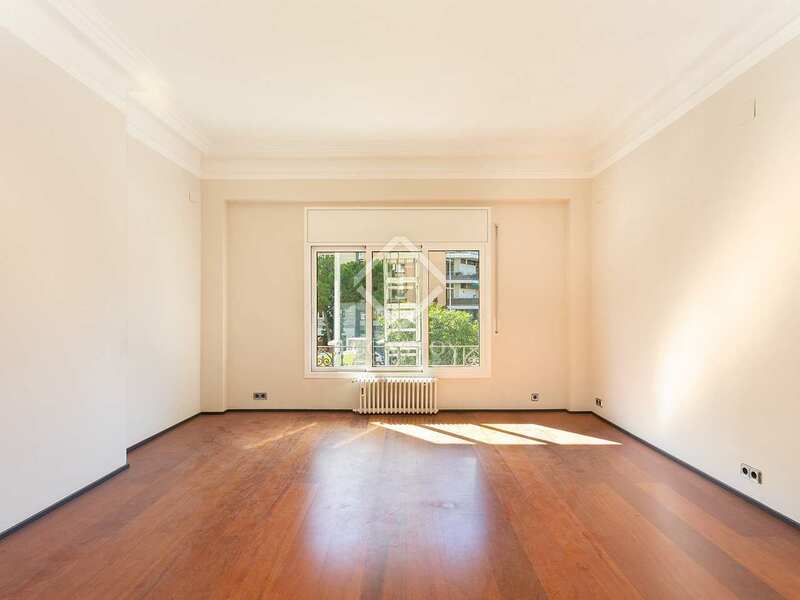 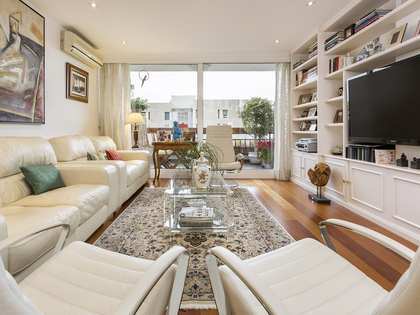 The property has double aspect windows offering excellent views across Avinguda de Pau Casals and a courtyard. 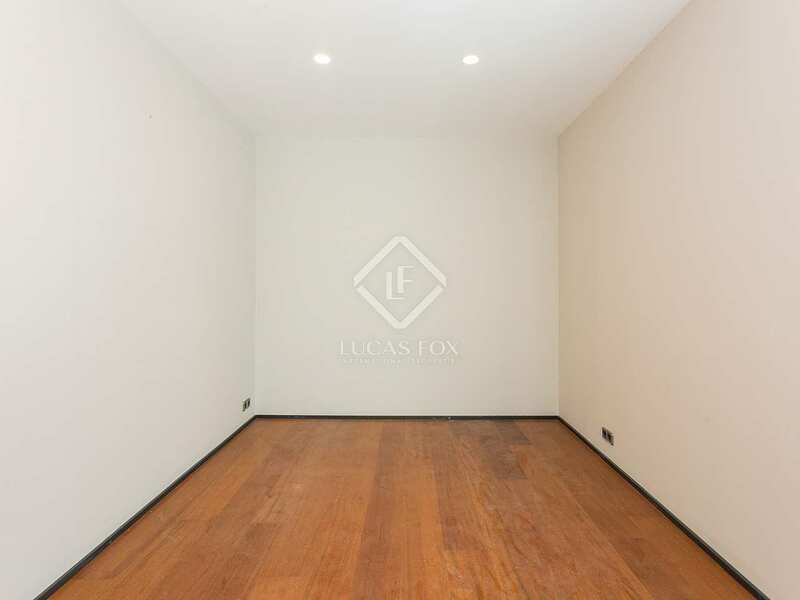 Wide spaces allow for a number of different layouts therefore offering lots of renovation possibilities. 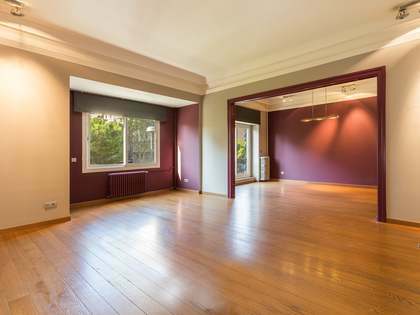 The floors are made of wood and the ceilings are high. 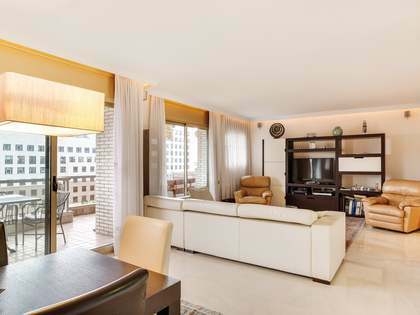 The apartment has double glazed windows, heating and air conditioning to ensure comfort throughout the year. 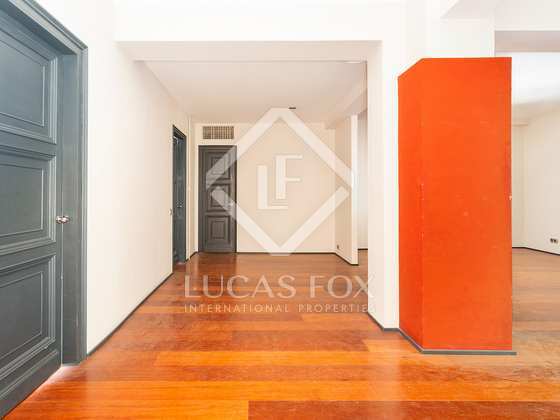 Contact us for more information about this exciting renovation opportunity in Barcelona. 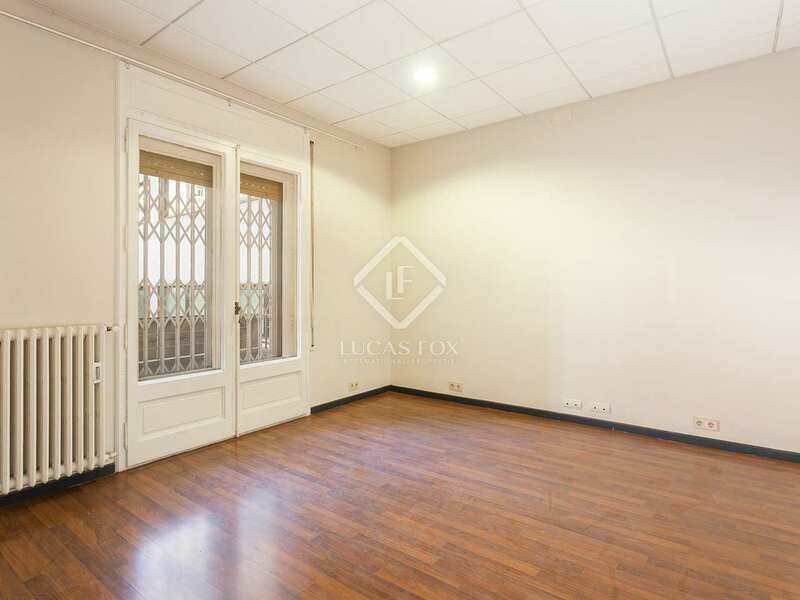 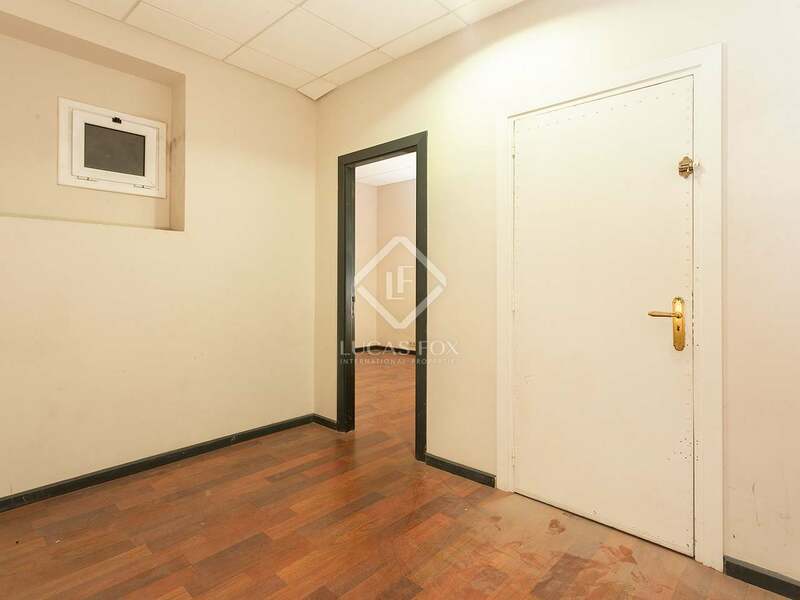 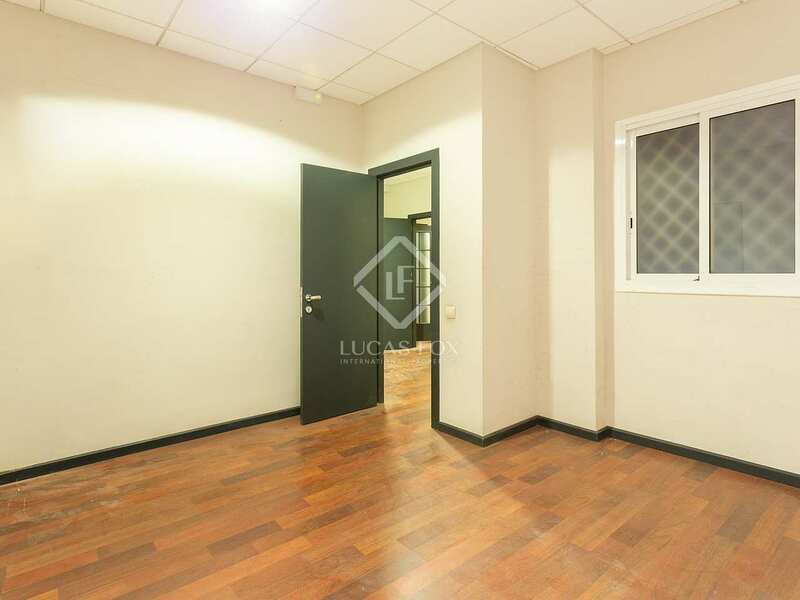 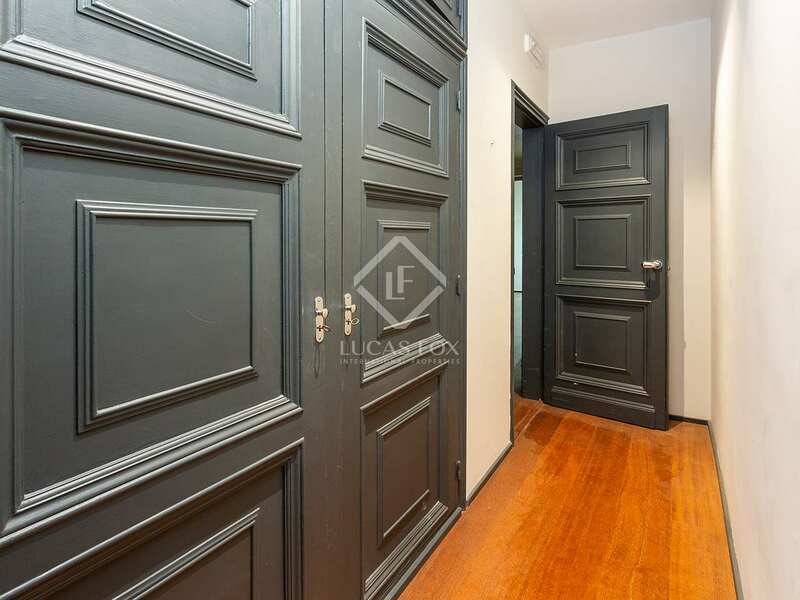 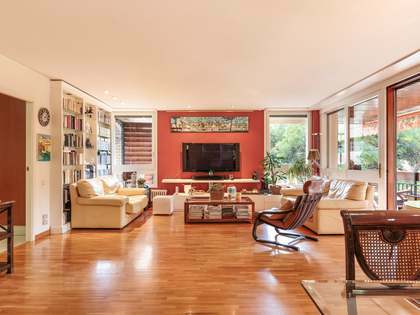 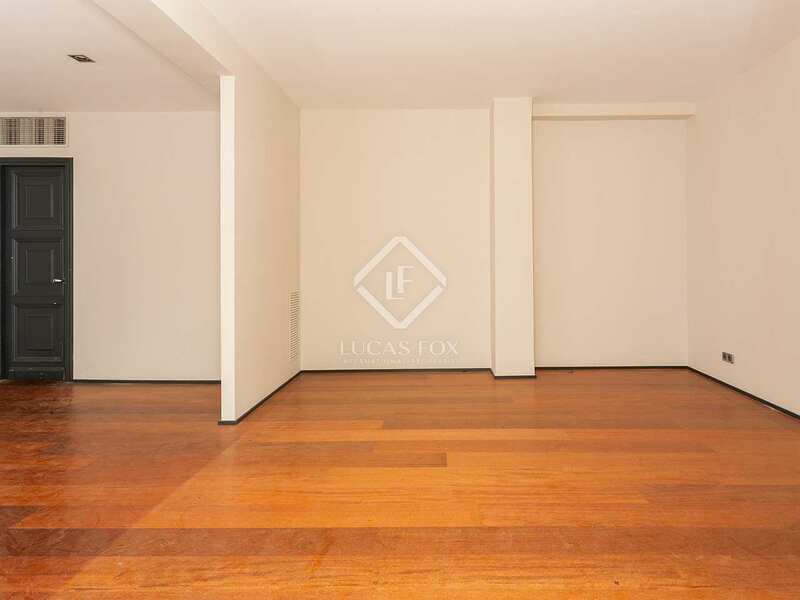 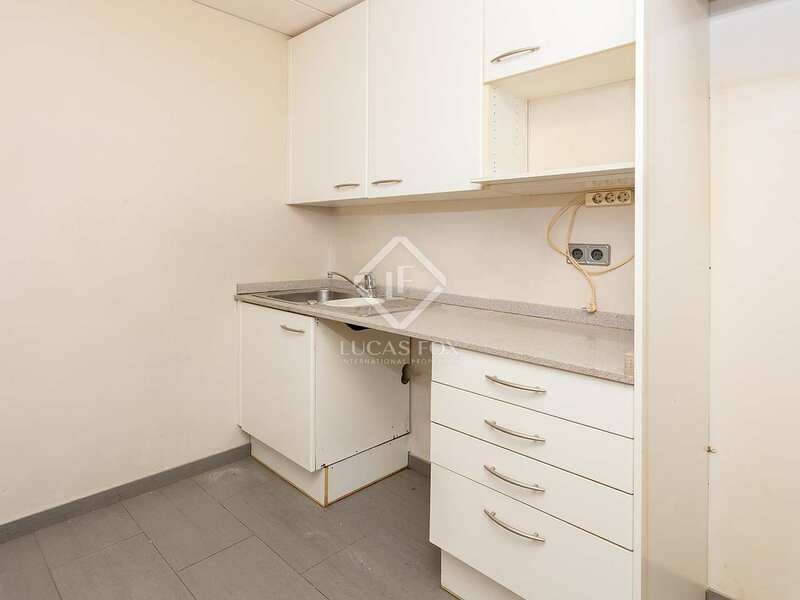 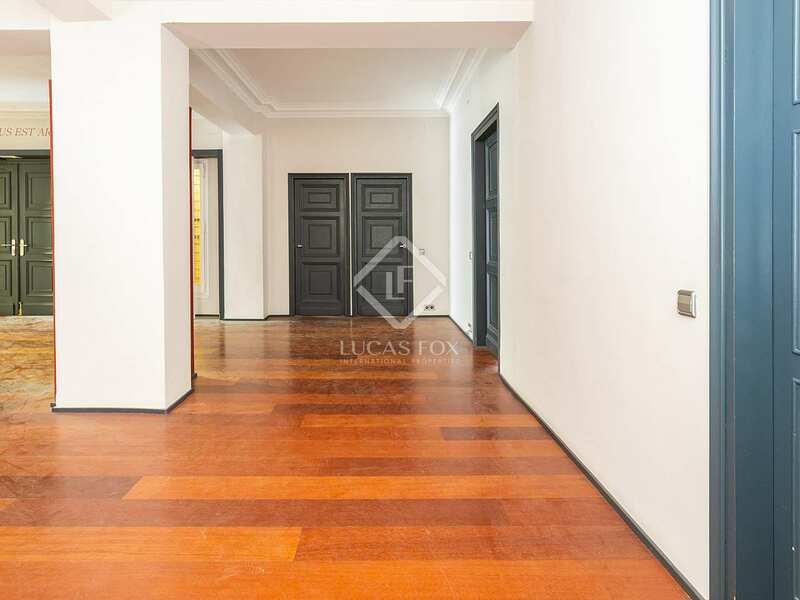 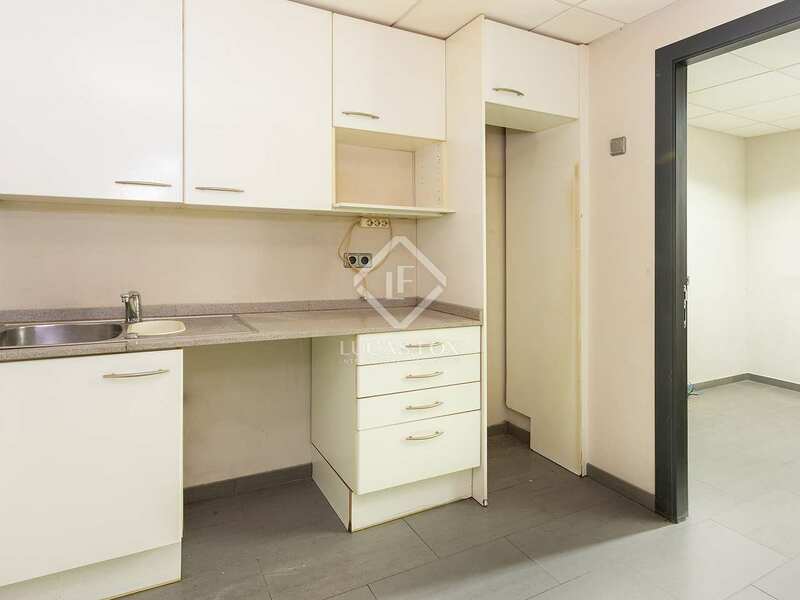 This apartment is in an unbeatable location; the district of Sarrià-Sant Gervasi is considered one of the most exclusive areas of Barcelona. 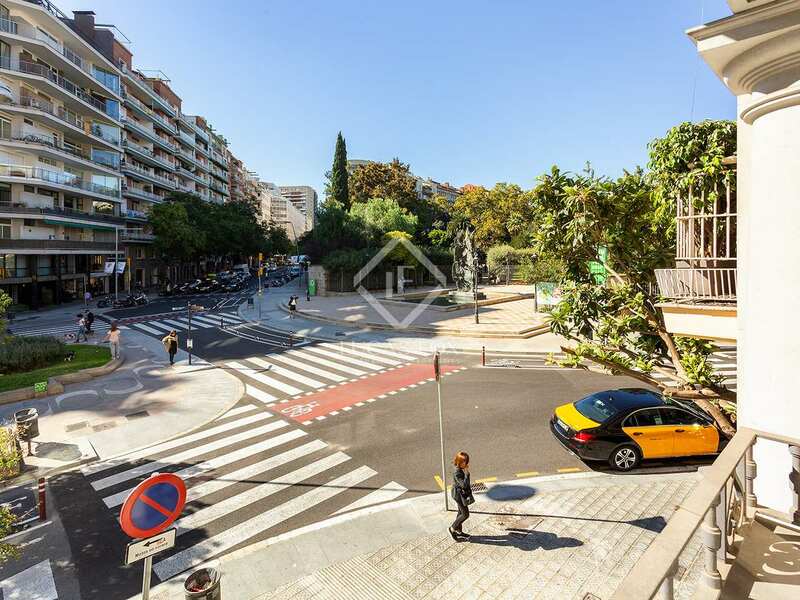 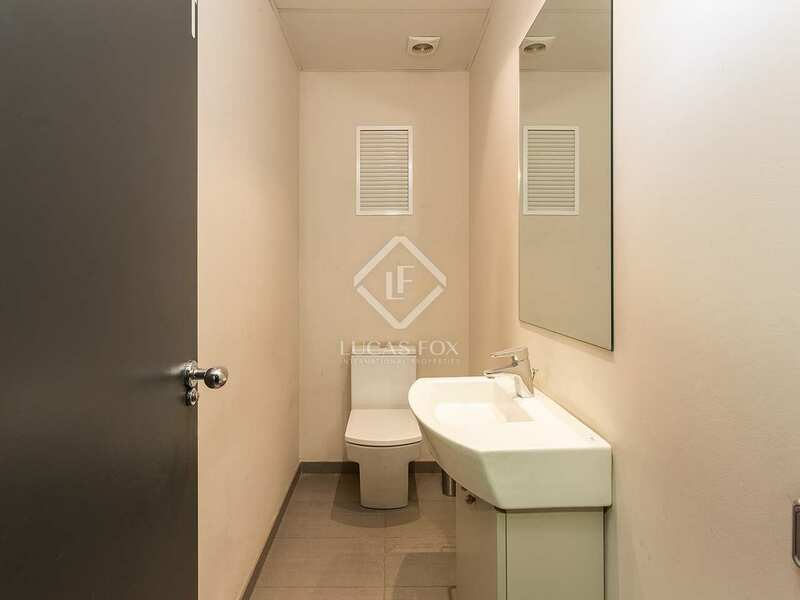 It is a quiet area that, in turn, is just a few minutes from the centre by public transport and offers a vast range of shops, entertainment venues, places of cultural interest, health services, parks, restaurants and reputable schools.